It’s never dull here! Even in the ‘off’ season we are still working hard so that you can make the most of your precious time off. 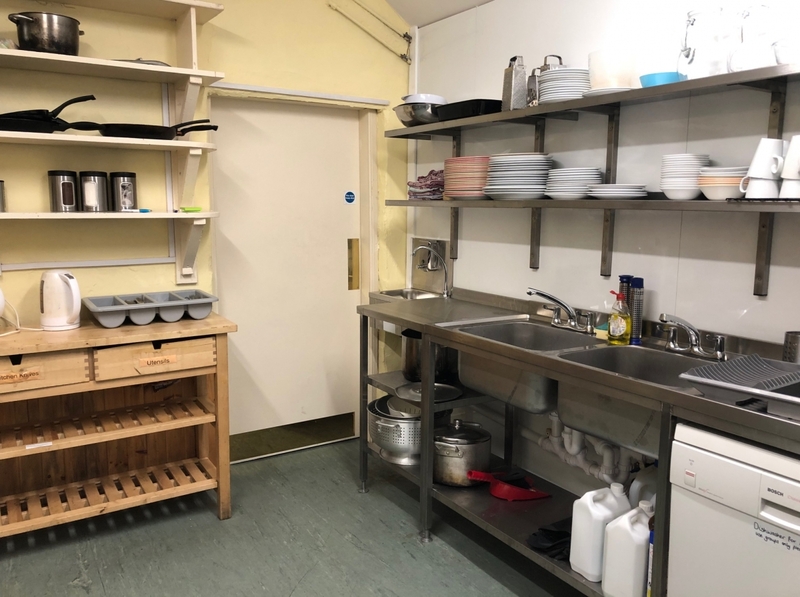 This winter Davina refurbished the hostel kitchen. We have removed the old worktop, sinks and eye level units. They have been replaced with brand new catering grade stainless steel worktops, sinks and shelves. The whole room has also been redecorated. We hope you like it! All of our availability and pricing for the hostel, bunkhouse, cabins and caravans are online and you can check here.